The beautiful orange parrot tulip Professor Röntgen can be recognized by the number of warm hues, such as apricot, light and warm orange, yellow and orange flames. Typical of many parrot tulips are the green accents. 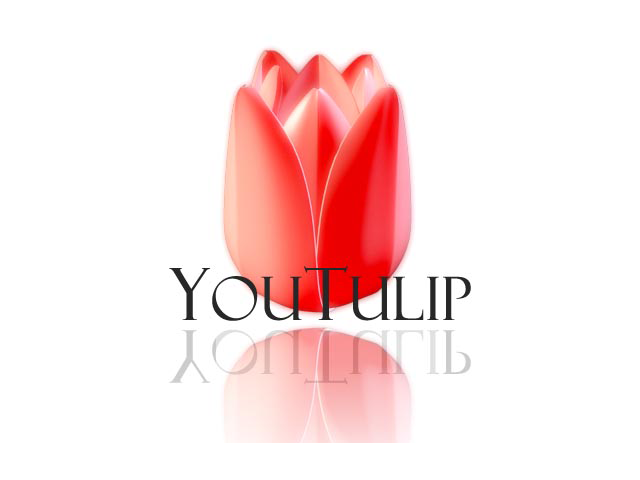 This tulip fits perfectly in combination with various orange tulips, but also think of purple or red tulips. Reserve some flowers for in a vase, this species is perfect for an impressive flower arrangement!